With one of our clients in love with the theatre, we were able to get a few tickets to the Broadway production of SIX DEGREES OF SEPARATION! 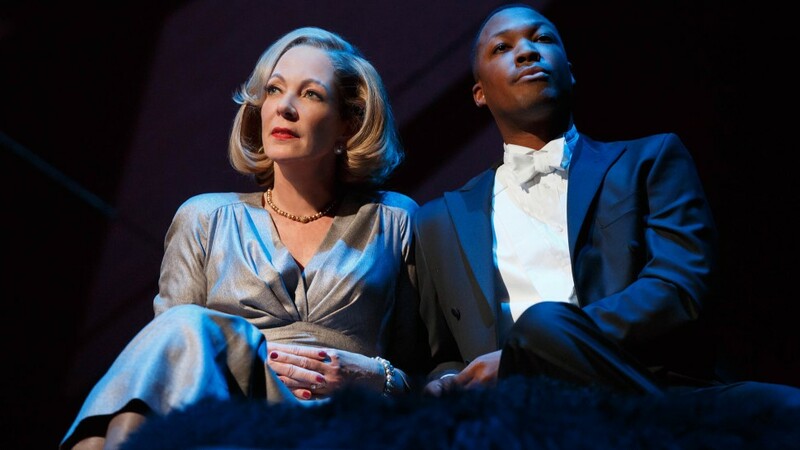 Allison Janney and Corey Hawkins wowed us from really great orchestra seats. Our clients seem to love seeing actors they only see on television do live theatre! Luckily our client was over 18 because there was one ‘racey’ scene, but it was befitting the wild story and based on real life so nothing gratuitous there! We are grateful to Donald Yonker who organized this opportunity for us. Welcome to Foster Your Dream! FYD goes NUTS for the NUTCRACKER!